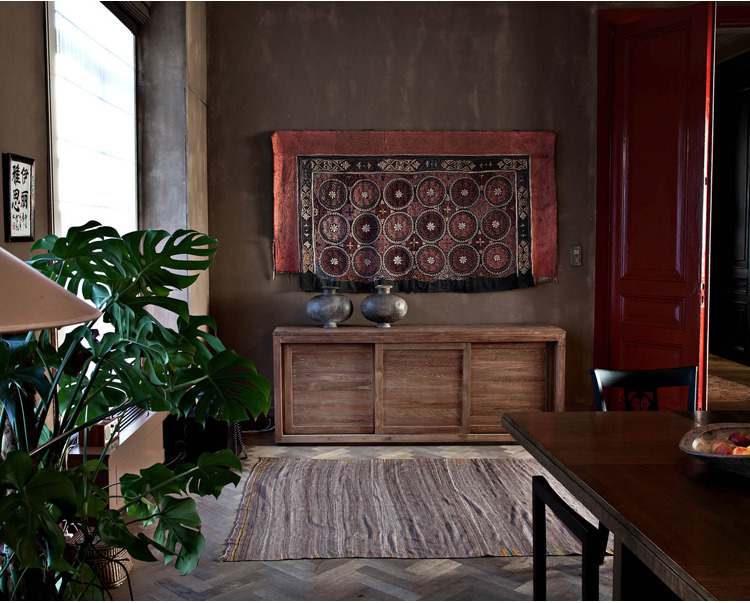 The Pure Sideboard is made in Belgium from sustainably cultivated teak. Also available in two and four door models as well as other sizes. In stock. Call for availability.